Mann Print & Design has many years of experience when it comes to print finishing and recognises just how important this final process is. We ensure that the quality of our finishing is of the same high standard as the original printing, therefore providing clients with a superior printed and finishing job. 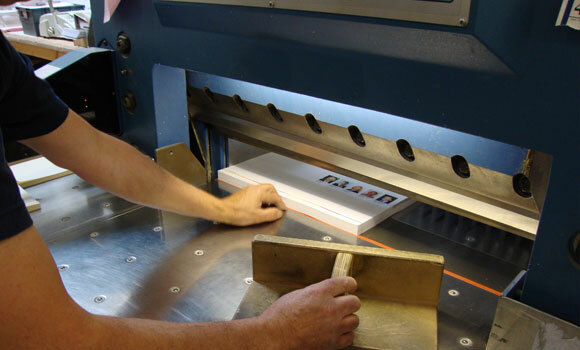 Our highly experienced finishing team works with the latest print finishing technology. 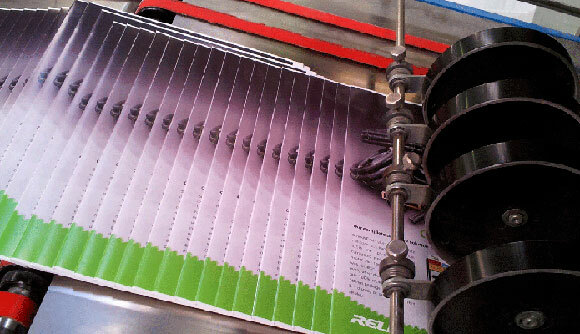 Your product will be completed with a high degree of attention to detail and to a high quality standard. Contact us for help choosing the finishing process for your product.